A driving school is a fantastic way to receive professional driving education. 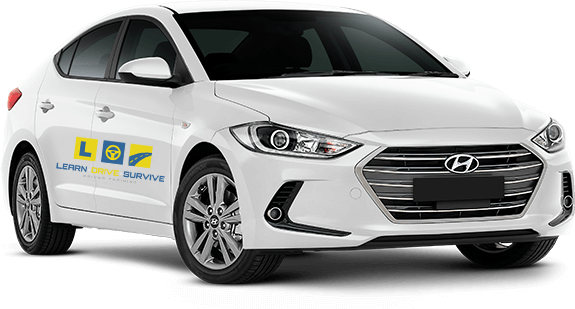 Learn Drive Survive offer the cheapest driving lessons in Newcastle and Lake Macquarie. Learn to drive with experienced and qualified driving instructors. Learn to drive with a professional driving school before you sit your driving test. After successfully passing the Driver Knowledge Test (DKT) or as many used to call it, the learners test or RTA test, it’s time to take the next step in the licensing process, learning to drive using a professional driving school. If you want to learn to drive in Newcastle or Lake Macquarie, then Learn. Drive. Survive. Driving School is your no.1 place to commence your driving lessons. We have a real passion for excellence in delivering professional, personalised driving lessons and driver training, getting you ready for the driving test. We offer driving lessons for all NSW Learner Drivers no matter what age or experience level and at any stage of the driver licence process. 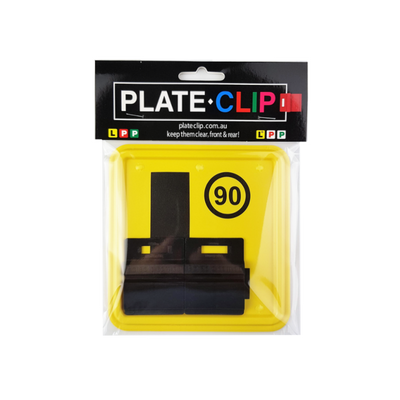 We understand that your intended goal is to competently progress from your learner licence to a provisional P1 licence. Our friendly and patient driving instructors are 100% committed in providing quality driver training with your interests at heart. 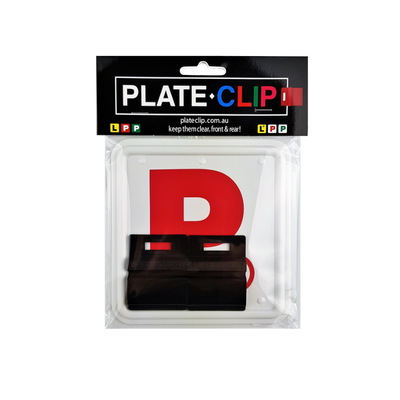 L & P Plates Accessories. Check out our shop for more other sets and clips. 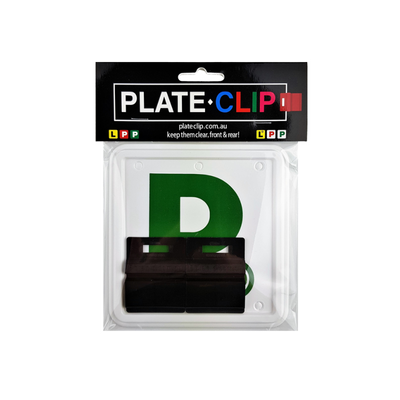 Complete your learners test (DKT) and book a driving lesson with one of the best driving schools in Newcastle and Lake Macquarie. Prepare for your driving test today! 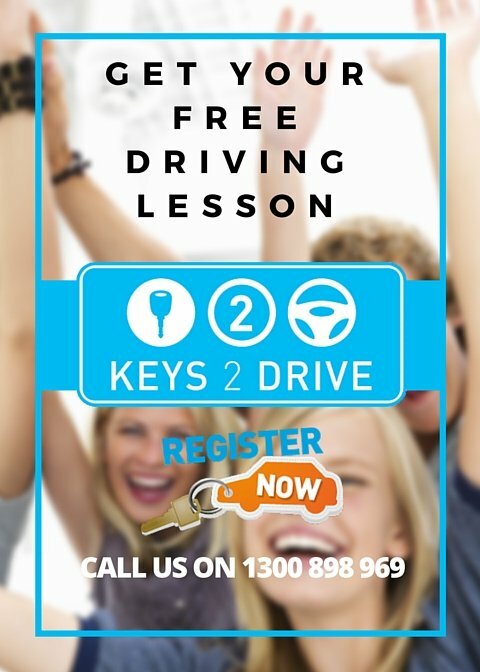 Call us on 1300 898 969 to arrange your FREE Keys 2 Drive lesson or click here to register. 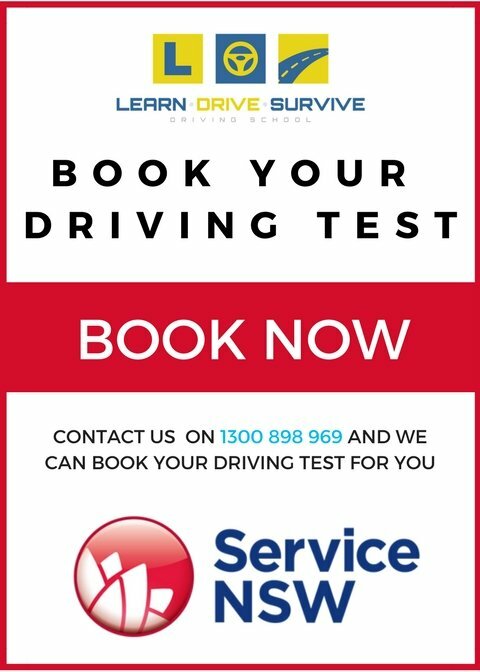 Do you want to learn to drive with one of the best driving schools in Newcastle, Lake Macquarie and on the Central Coast? Call us on 1300 898 969 to book a driving lesson. That a 1 hour structured driving lesson with our driving school will count for 3 hours in your learner driver logbook? That means that ten (10) structured driving lessons can log thirty (30) hours in your logbook.